When an emergency comes along, we can't remember everything that we need, or should take with us if we have to leave our home. Stress will play a role on our desision making. If you prepare, it will be easier and take the stress out of trying to get your things ready. I have listed some PDF's that can help you. Print them out and keep them with you. They do no good unless you implement your plan. Go over it with your family. It would be better then running around like a chicken with it's head cut off. ​An APP for your Phone. ​ House fires, floods, power outages, and even catastrophic earthquakes – whatever the disaster, the official Canadian Red Cross Be Ready app gives users instant access to the information needed in order to prepare for different emergency situations and to take action when a disaster strikes. Even if the is Canadian Red Cross, it can be used no matter where you live and it is Free. Do you know what to do Before, During, and After an event? Well, if you click the BUTTON below, it will take you to a web site to tell and help you to get ready. It is Ready Gov web site. There are different links like, how to buikd a kit, make a plan, know the facts. A link for the kids, parents amd even educators. 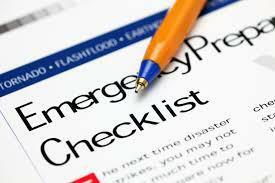 Making a Family Emergency Plan - Easy 10 Step Guide to Preparing Your Family for an Emergency. Get Your Pets Ready For Emergencies. Click on Button to follow link. 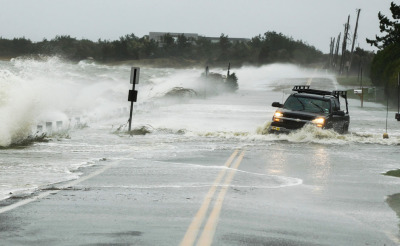 Every family member - from kids to elderly loved ones to pets - should be ready for emergencies. 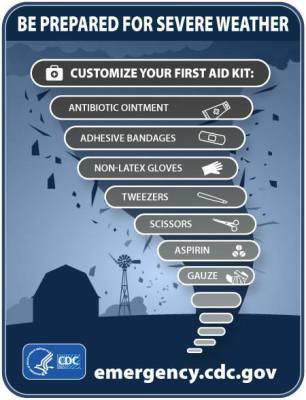 Is your family prepared?